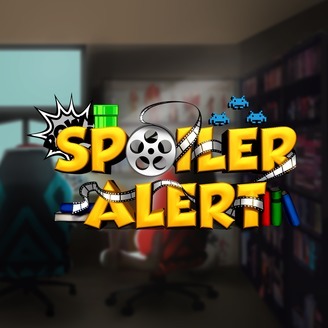 Spoiler Alert is a weekly podcast hosted by ChanManV, Ellohime, and EatMyDiction1 where we watch then review some of our favorite TV shows, movies, comics, graphic novels, and other media. Ellohime, EatMyDiction1, and ChanManV discuss the 2015 movie thriller Predestination. 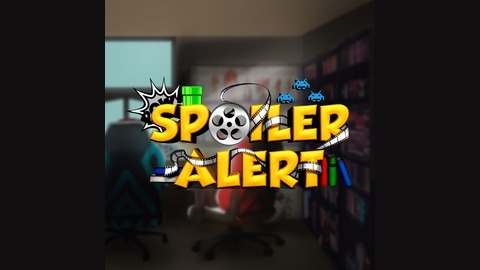 Spoiler Alert is a podcast and live show where we review and discuss your favorite TV series, movies, animes, and comics. Follow us on Twitter: http://twitter.com/chanmanv http://twitter.com/ellohime http://twitter.com/eatmydiction1 Biz contact - biz@chanmanv.tv Find out more about the show at http://chanmanv.tv .